Knitted preforms for substrate reinforcement of CFRP & GRP components. 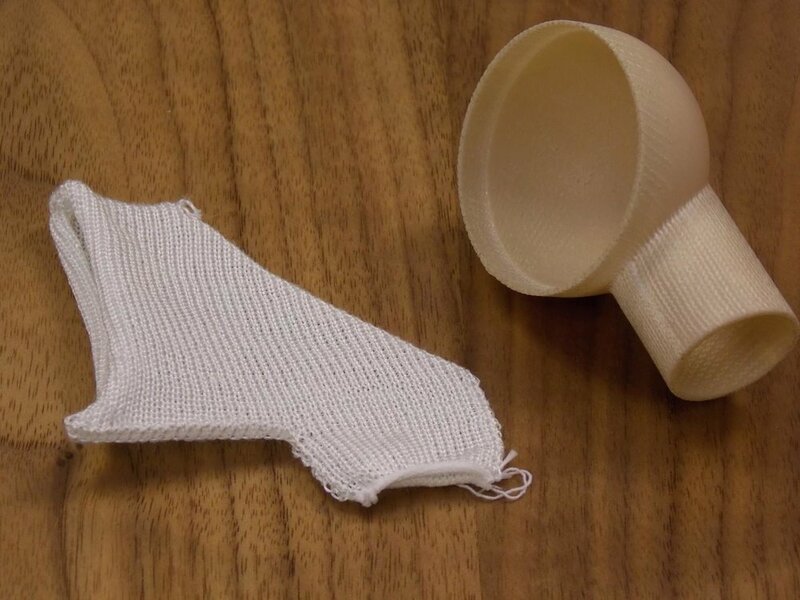 Simple to complex 3-D Shaped Preforms knitted in one piece, with no fabrication or tailoring to fit a Mould tool, thus saving Operator Handling and Lay-up Time, Waste and Money. Available in a variety of geometries and fabric weights to meet appropriate specifications and requirements.